Thank you to West Herts Golf Club. 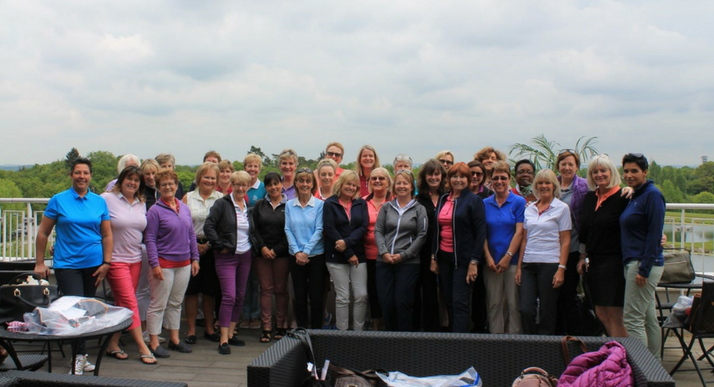 Thank you to the West Herts Golf Club Lady members who have raised a huge £2,100! Teresa, Captain, said they had so much fun raising the money. They’ve already started planning another charity golf day in July! Thank you for your support, we can’t fly without you. Can you support your local life-saving Charity? Contact our Fundraising Team today to receive your FREE fundraising pack.